Camouflage is available is digital formats now! 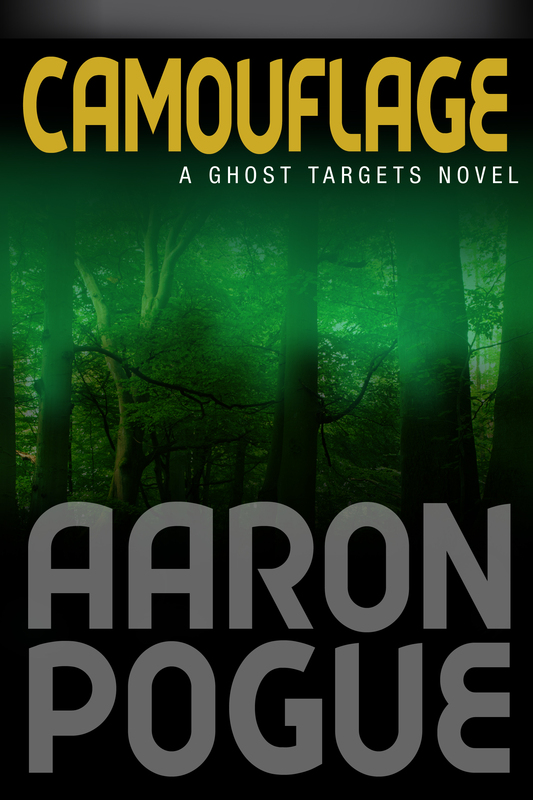 Camouflage is the fourth book in the Ghost Targets series. Approximately 75,000 words.